The big picture: The battle for developers' attention is vital, Canalys argues, as it determines the speed at which manufacturers can appeal to new demographics and gain traction in new markets. 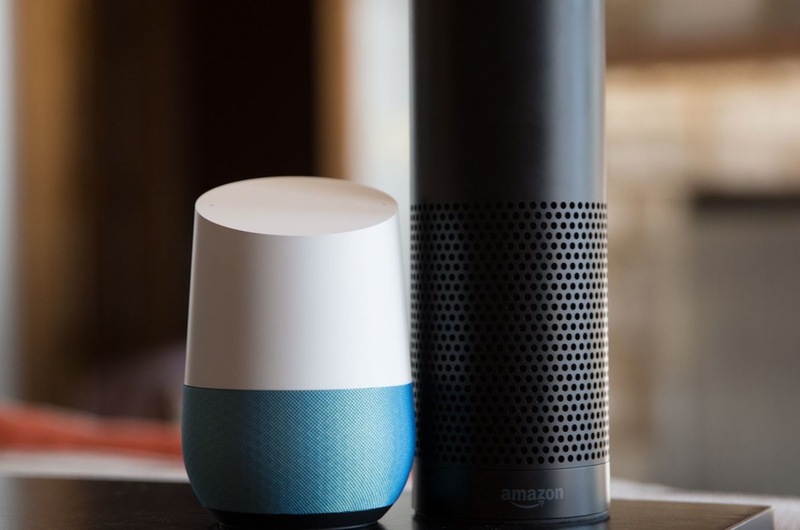 Amazon and Google will continue their dominant run in the smart speaker industry for the foreseeable future according to new estimates from Canalys. The market research firm says that by the end of 2018, the number of smart speakers in use worldwide will approach the 100 million mark. The figure represents significant category growth as the install base sat at under 50 million units at the end of 2017. This year, more than 50 percent of installed devices will be powered by Amazon’s Alexa technology with Google’s Home series accounting for 30 percent. Apple’s HomePod line, Canalys estimates, will only capture four percent of the market in 2018. Canalys research analyst Vincent Thielke said the US is the world leader in smart speaker adoption but describes China as a sleeping giant. The country has massive potential, the analyst says, with more than 450 million households. Smart speakers have been readily available for years but now, we’re starting to see adoption outside of the home. Amazon’s Alexa for Hospitality is a perfect example of this, bringing Echo devices to hotel guests across the country.